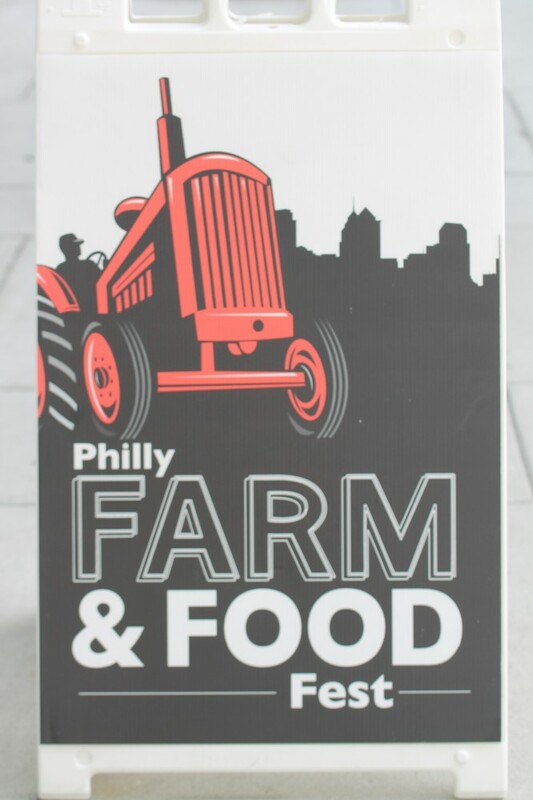 Come on down and be a part of the fun at this years 4th annual Philly Farm and Food Fest, Sunday, April 12, 2015 ! 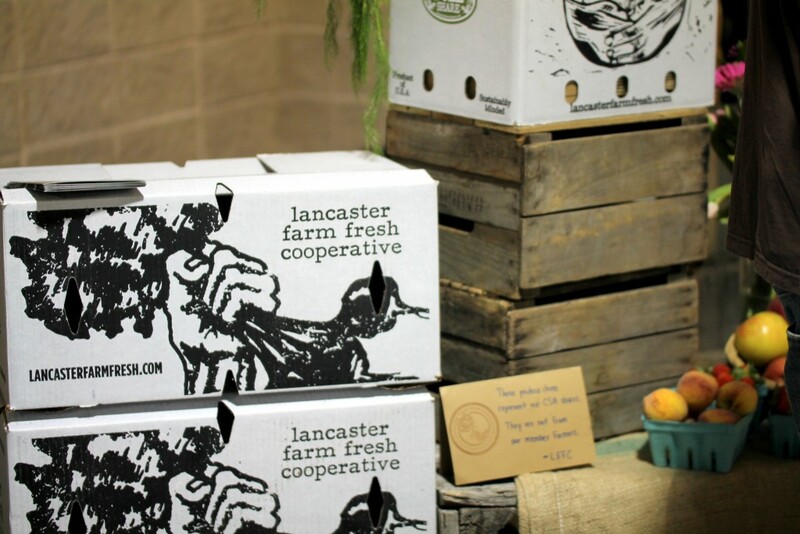 Along with being one of the most fun food- centered events of the year, the Philly Farm and Food Fest is the place to experience lots of delicious samples from among 150 local farmers and food artisans. Tasting the specialties also provides the opportunity to chat and connect with the producers, learn about their products and businesses, where foods are grown, how their products are produced, where to purchase them, along with perhaps gathering a little insight into their farm or specialties history, even how or why they came to be in their trade. It really is quite a unique opportunity for anyone with an appreciation for food, especially, local quality food. Besides highlighting from among the many farms and local artisans in the region, the day is also packed with ongoing activities such as free cooking, farming, homesteading, butchering, and fermentation demonstrations all a part among the broad selection of many workshops. Each year I find the biggest challenge with so many interesting and educational choices: being able to fit it all in on one day. Of course, one can always take a brief detour to the Local Libations Lounge and map out the best plan while enjoying the fine spirits. 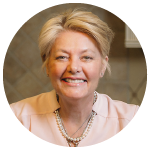 Finally, among what’s new at the Fest this year is the Book Nook featuring notable local cookbook authors, one of these our dear friend on Spiced Peach Blog, Aliza Green. The Book Nook will serve as a sort of meet and greet, a great opportunity to purchase your favorite choices and have them personally autographed by the author. 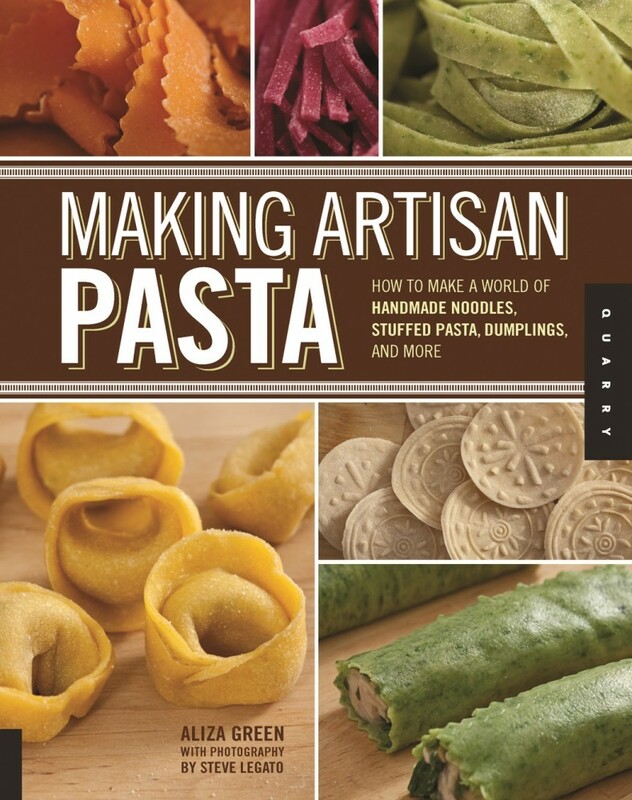 Hope you will stop by to see Aliza who will be sharing two of her cookbooks at the event, both of which I own and highly recommend, The Soupmaker’s Kitchen, and Making Artisan Pasta. 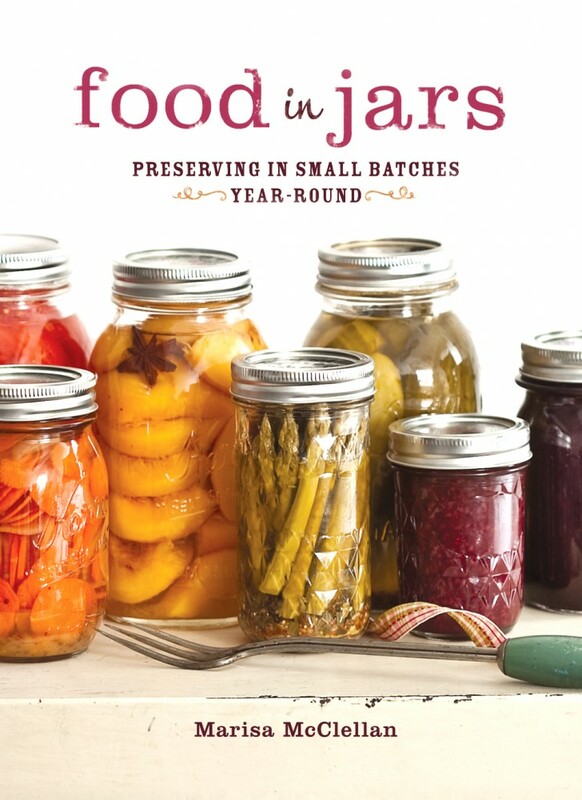 We’ve also featured cookbook author Marisa McClellan on Spiced Peach Blog, and besides providing a canning demonstration during the day, Marisa will also be a part of the Book Nook selling copies of her book, Food in Jars. The notable local cookbook writers during the Book Nook segment will also be happy to sign your already owned copy of their book. 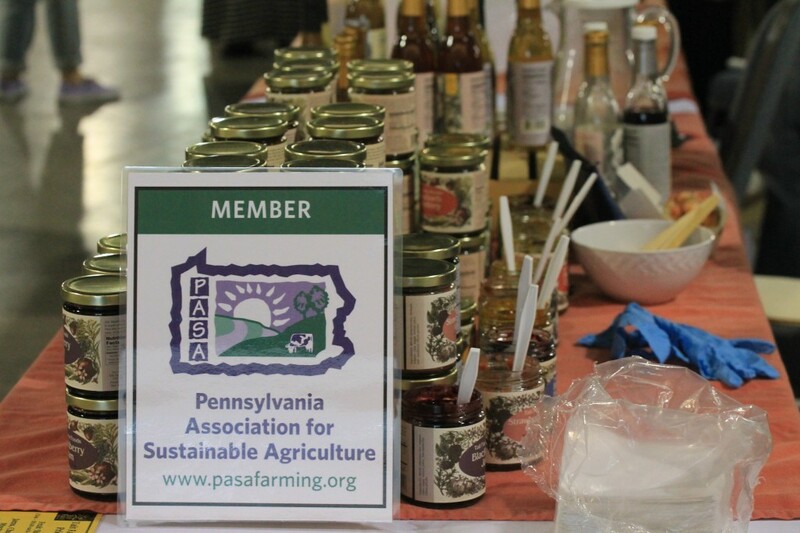 This year’s Philly Farm and Food Fest will again be at the PA Convention Center Annex, Hall G, Broad Street Atrium Entrance. The time of the event 11:00-4:00 pm. This year the Fest will also feature a special Industry Preview at 10:00 am for credentialed Buyers and Chefs. Ticket prices to the Philly Farm and Food Fest are $20 for adults with free admission for children 12 and younger. Tickets are available online or at the door. 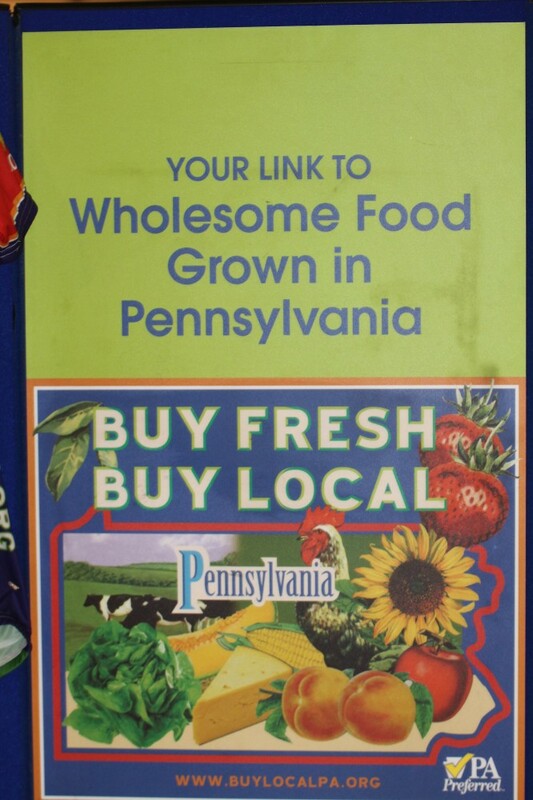 Like I said, Come on down and be a part of the fun at this years 4th annual Philly Farm and Food Fest, Sunday, April 12, 2015 ! See you there! This entry was posted in Artisans- Farms -Markets-Chefs- Journeys and tagged 2015 Phiily Farm and Food Fest, 4th Annual Philly Farm and Food Fest, Aliza Green, Artisan Pasta Aliza Green, Food in Jars Marisa McClellan. Bookmark the permalink. Post a comment or leave a trackback: Trackback URL. If I was in the area, I would for sure. But, alas, it’s just not possible this year. Have a wonderful time, Peggy! Thanks Kelly, I’m sure to have a wonderful time, as always. Wish you were in the area then, it is great fun and I know you would enjoy it! Great food tasting samples, really nice folks, and so much to learn between vendors and a packed selection of interesting workshops and demonstrations in between. Enjoy your visit to the fullest and take some lovely pictures! Dear Andrea, Oh how I wish it weren’t a mere flight across the ocean for you to join in on this day, and I know you would just love this event, tasting the foods and chatting with the manufacturers and farmers. I shall savor and share the day, as I will reading your upcoming journeys Kitchen Lioness, wherever they may take you in Germany and beyond in the warm months ahead. Looks like a great festival. I need to attend one some day. I’ll be in Vegas on biz this weekend though. Enjoy! Phil recently posted…Music is Who We Are, and the Fabric of our Souls. Hi Phil, this really is a fantastic event, and it would be great for you to attend, have a good trip to Vegas! Oh man I wish I could go but we are going to see the Cherry Blossoms in DC this weekend! Have fun and take lots of pictures! Hi Rachel, that’s too bad, this is a terrific event though I’m sure you will enjoy the Cherry Blossoms in DC this weekend. Have fun too, and I will definitely be taking plenty of photos as always, and to share throughout the year. This looks like so much fun, Peggy! I will have to plan to visit my sister for this next year! Have fun! Hi Betsy, Thanks, this event is one of my favorites and I always feature some of the producers at the event on Spiced Peach during the year. I’m sure you would love it, a definite plan for you to attend next year!